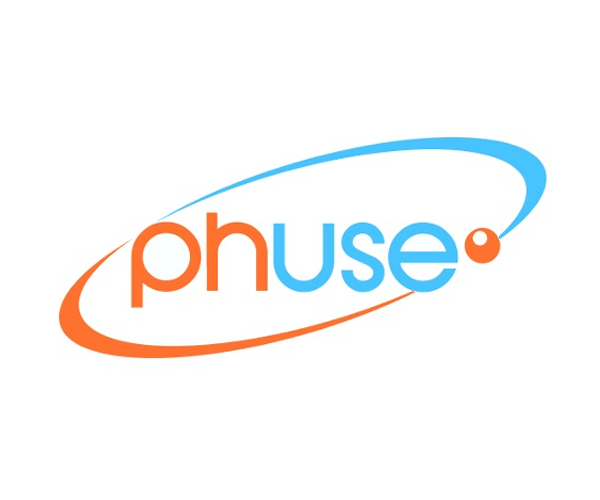 Join us at PhUSE 2018 - Frankfurt, Germany. From 2 - 5 November. Come visit us at stand 35! We will be pleased to hear about your trial project and provide you with a tailored-made, cost effective biometrics solution. Interested in getting regular updates about ClinBAY, our products, achievements and solutions, just subscribe. Thank you! You have been sucessfully subscribed to our newsletter! Are you looking for a reliable biometrics partner? Kindly contact us. We have recently moved to a new premise in Limassol. © Copyright 2018 ClinBAY. All rights reserved.